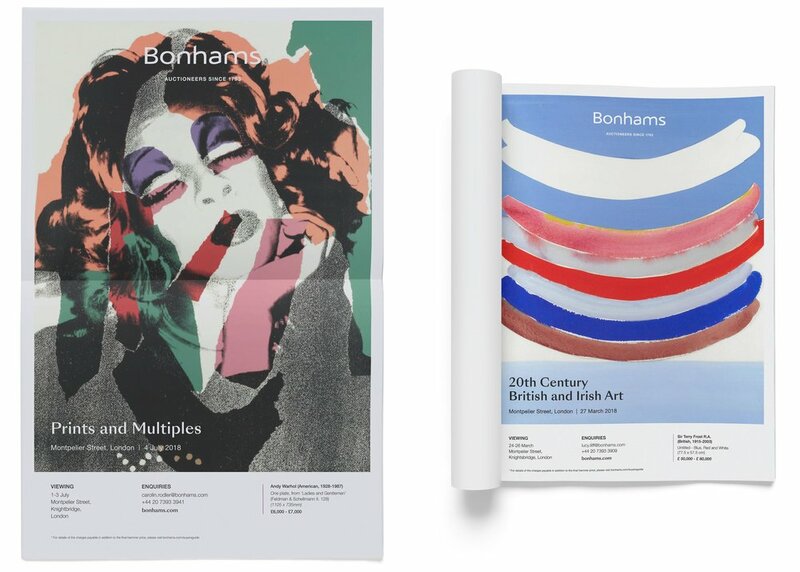 Bonhams Rebrand — say hello to jiah. 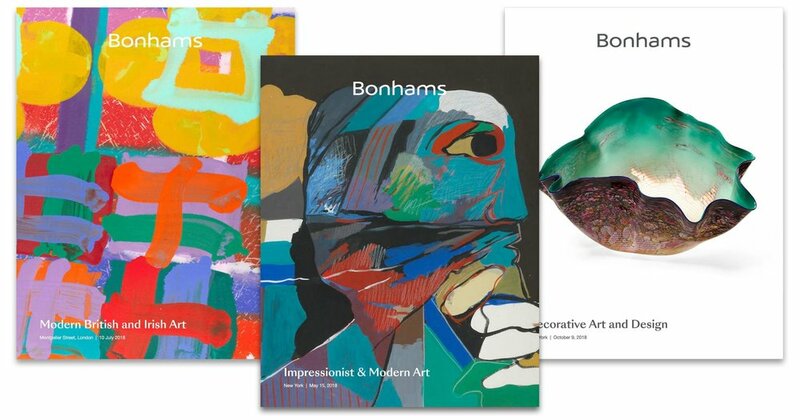 Brand refresh and global campaign launch to articulate the brand’s unique positioning in the auction industry. 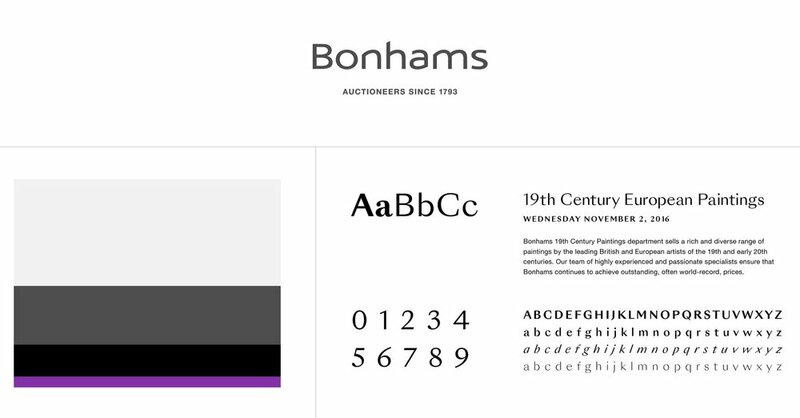 After extensive research with the Bonham’s team and a tailored group of HNWIs, Point One Percent was able to create the brand’s new voice across all customer touchpoints. This included an update to consolidate the visual brand elements in all sales and marketing material. © 2019 Jiah Park. All rights reserved.